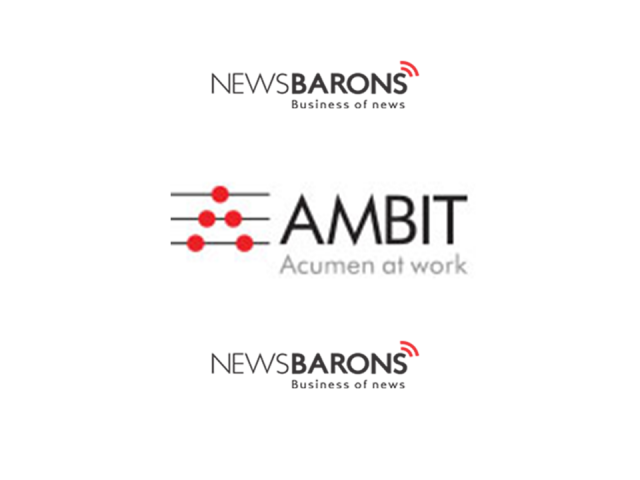 Members of Cube Wealth will now be able to add AMBIT’s flagship PMS to their investment portfolio. AMBIT Asset Management has partnered with Cube Wealth, India’s first wealth creation app for urban professionals. 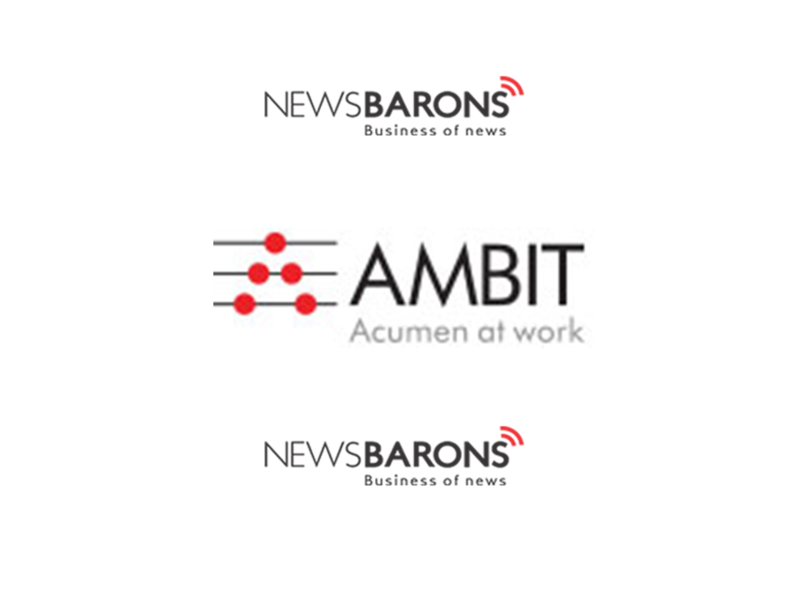 The partnership will enable members of Cube to invest in AMBIT’s flagship Coffee Can PMS directly through the Cube Wealth app on Android and iOS, and track their portfolio at a glance. Siddhartha Rastogi, Managing Director, AMBIT Asset Management, said, “One word we are obsessed at Ambit Asset Management is CONSISTENCY. This reflects our approach to researching businesses, identifying stocks, understanding their growth & profitability or managing client or partner relationships, delivering returns or creating wealth for customers. Cube Wealth brings its cutting edge technology platform to enable customers pick best-in-class investment avenues across asset categories. Our partnership with Cube Wealth will enable customers learn & participate in Simple Yet Powerful AMBIT Coffee Can & AMBIT Good & Clean Philosophies that reach the remotest part of the country and globe. 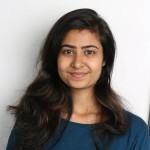 Satyen Kothari, Founder and CEO, Cube Wealth, said, “The goal behind Cube Wealth is to simplify wealth creation for individuals with an annual income of INR 10 lakh plus, via advisor that have long, consistent track records. AMBIT Asset Management is a perfect fit for our MAP philosophy – multiple asset classes, superb advisors, and personalized service. AMBIT brings to Cube their unique Coffee Can PMS, which has consistently outperformed the market over the years.